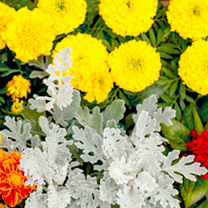 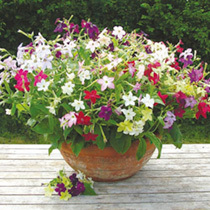 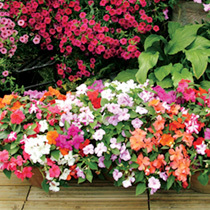 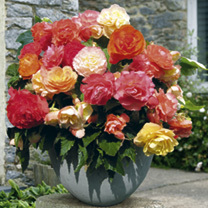 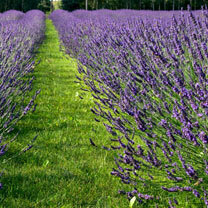 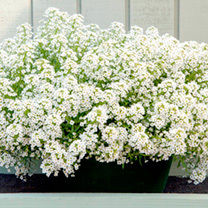 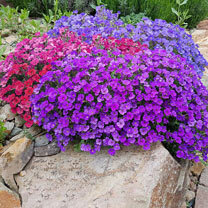 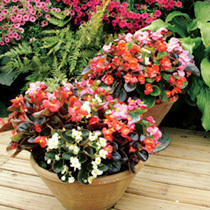 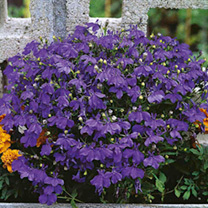 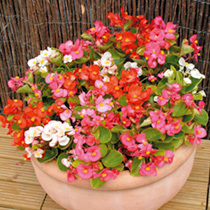 For the more experienced gardener who already knows what they’re looking for, you can simply browse bedding plants A-Z. 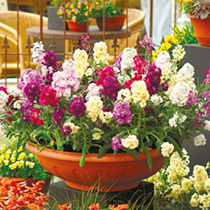 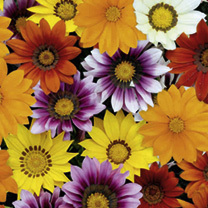 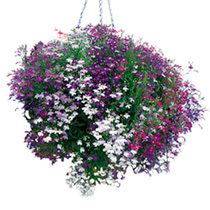 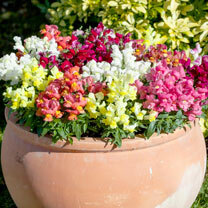 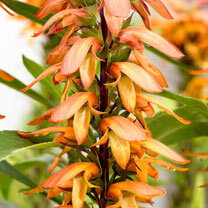 From Angelonia to Zinnia we’ve got everything you need for a gorgeous, colourful garden. 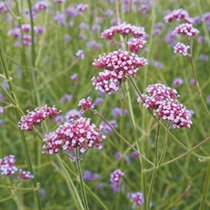 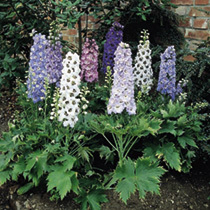 Plug plants available in a variety of sizes. 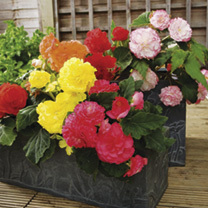 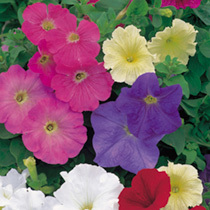 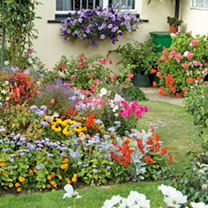 Trust Suttons for the Best in Bedding Plants.